It only took two seasons (and a boatload of Eggos) for Stranger Things to become both a Netflix staple and must-watch television. Inspired by some of the film greats of yesterday (and featuring the stars of tomorrow), the 80s-set sci-fi/horror series takes place in the quaint town of Hawkins, Indiana, which finds itself right in the middle of a government conspiracy after the local energy department starts playing around with dark forces that are far beyond their control. And so, the Upside Down was born. 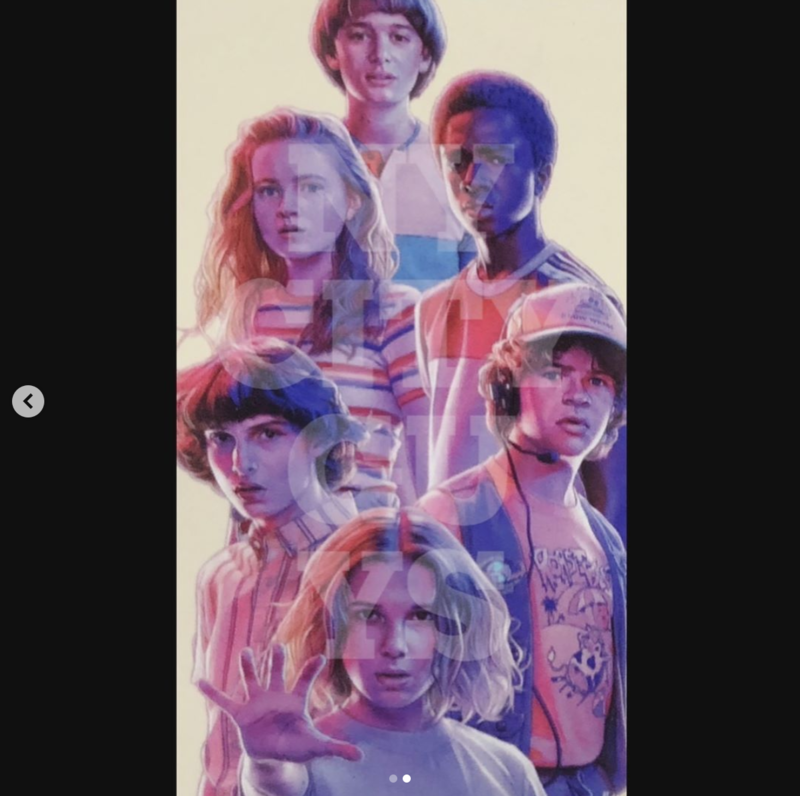 It’s a realm where the darkest and most evil things imaginable roam, and though Eleven and her friends were able to hold their own against the Shadow Monster and his pack of Demodogs during season 2, Stranger Things season 3 will be delivering a whole new saga of thrills and supernatural spills when it touches down on July 4th. And if this first trailer is any indication of what’s to come, then it certainly looks like we’re in for another dark, dangerous and terrifying ride – though one that still packs a few laughs, too. 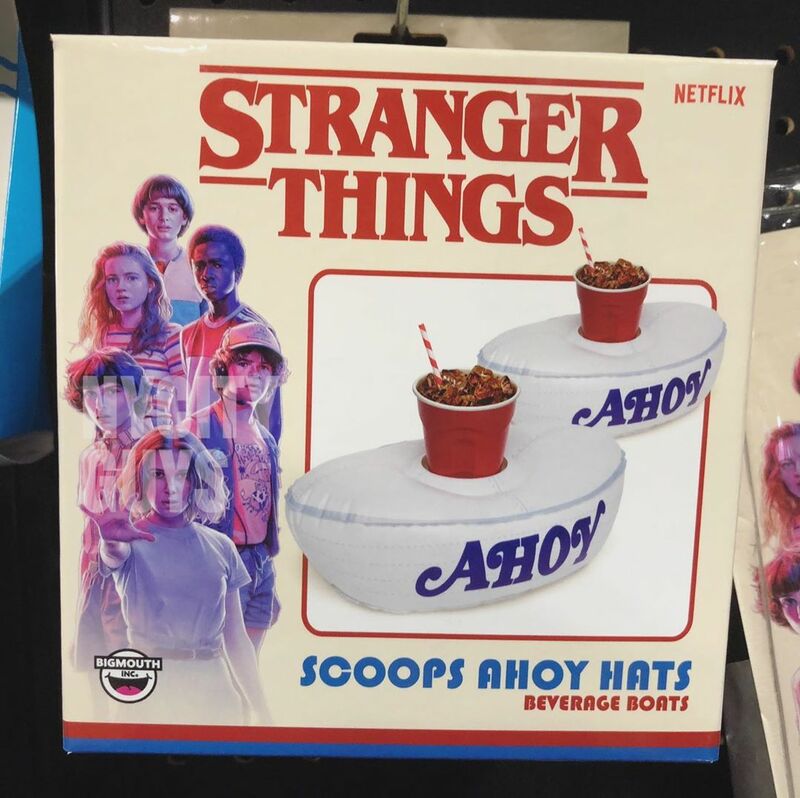 Granted, this new trailer doesn’t dive very far into the plot, but we do get a look at the general setting for the season and we know that it’s rooted in the summer of 1985 (the same year in which Hawkins opens a huge mall known as the ‘Starcourt’). Beyond that, further details on the show’s latest installment are locked away in the Netflix vaults, and we don’t expect them to emerge for some time. Still, with Stranger Things season 3 due for a premiere later this summer, the streaming site will probably drop at least a few more nuggets to whet our appetite. But if the next run is anything like what we’ve seen in the past, then we can expect another action-packed installment inspired by John Carpenter’s blood-curdling body of work.